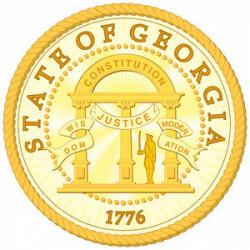 Port Wentworth is a city in Chatham County, Georgia, United States. The population was 5,359 at the 2010 census, with an estimated population of 6,529 in 2013. 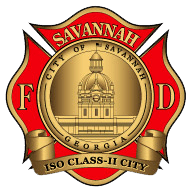 It is part of the Savannah Metropolitan Statistical Area. Port Wentworth is located in the northern corner of Chatham County at 32°09′52″N 81°10′48″W. 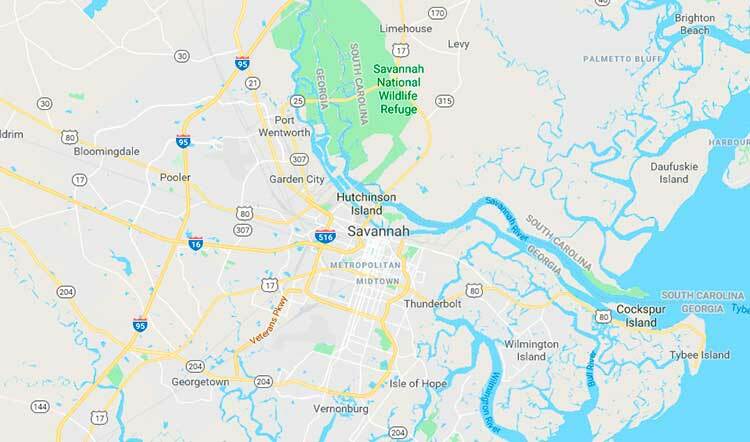 It is bordered by Effingham County to the north, by Garden City to the southeast, and by the Savannah city limits (surrounding Savannah-Hilton Head International Airport) to the southwest. Within the Port Wentworth city limits are the localities of Meinhard and Monteith. According to the United States Census Bureau, the city has a total area of 16.6 square miles (43.0 km²), of which 16.4 square miles (42.6 km²) is land and 0.15 square miles (0.4 km²), or 0.91%, is water. As of the census of 2010, there were 5,359 people, 2,042 households, and 1,378 families residing in the city. The population density was 125.80/km² (325.8/sq mi). There were 2,226 housing units at an average density of 52.25/km² (135.34/sq mi). The racial makeup of the city was 61.1% White, 31.4% African American, 0.2% Native American, 1.7% Asian, 0.1% Pacific Islander, 2.8% some other race, and 2.6% from two or more races. Hispanic or Latino of any race were 8.2% of the population.